Love quinoa but loathe human interaction? 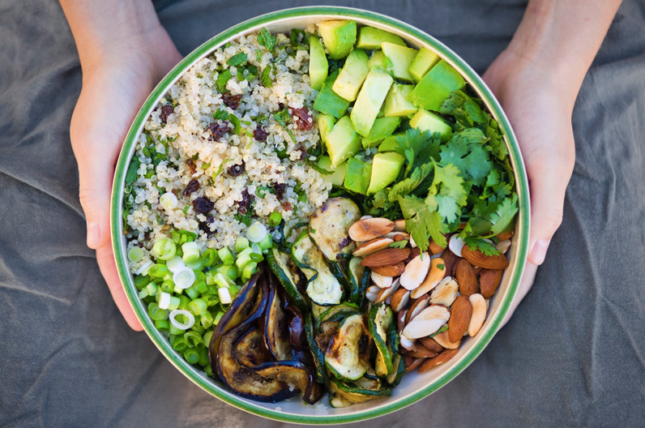 A California–based restaurant is bringing its healthy quinoa power bowl automat (yeah) to Midtown this fall. Quinoa bowls are prepared behind the scenes by real live people but delivered automatically into cubbies with light-up, numbered displays and include the diner’s name. While Bamn!, the short-lived automat on St. Marks Place, had a vintage, Jetsons-in-pink aesthetic, Eatsa’s brand skews more Apple Store. 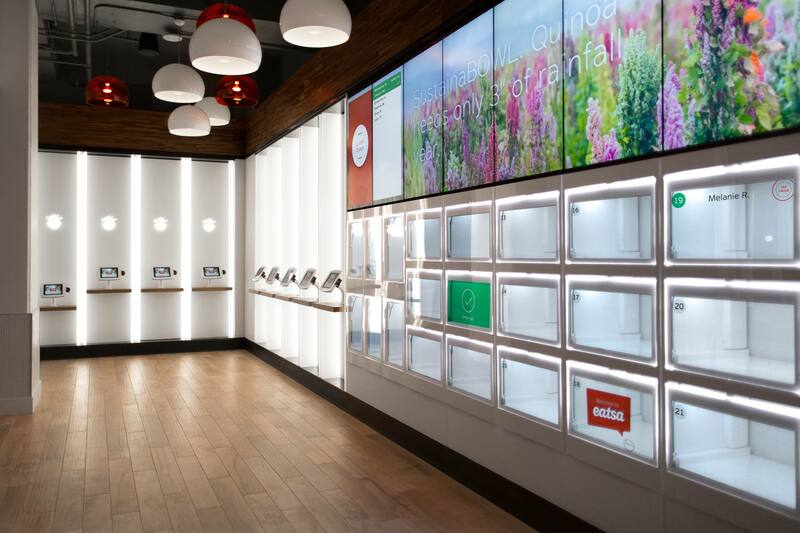 Crucially, while the automats of yore kept items to temperature with in-cubby heating, Eatsa’s items are made to order.